Everyone loses. But some losses sting worse than others. This is a podcast about tough defeats. Hosts Sam Stein and Jason Cherkis talk to candidates who came up short in their bid for president, governor, senator and other elected office; those defined by YouTube moments and others who fell by painfully close margins. Looking back, these candidates give the listener an unvarnished, often-emotional picture of what life is really like on the campaign trail. 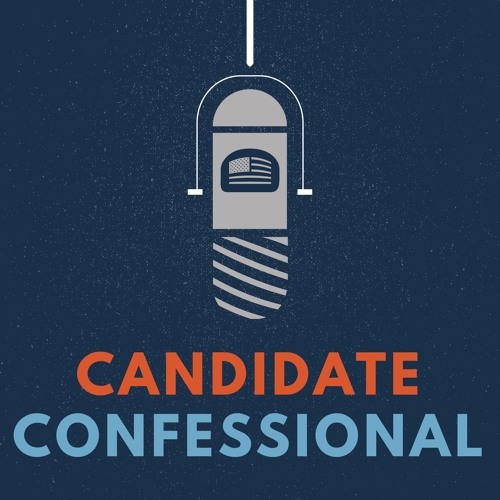 Candidate Confessional is produced by Christine Conetta.